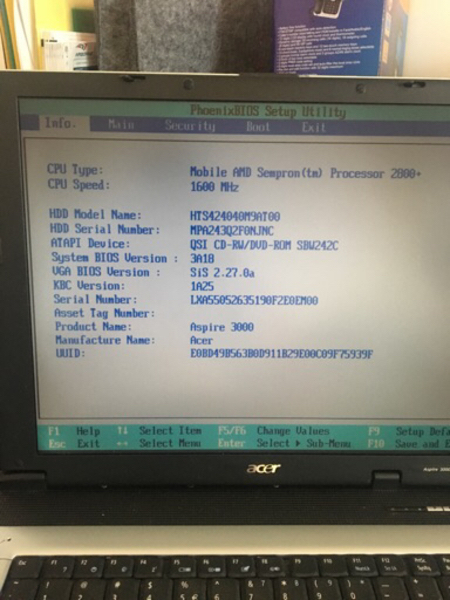 Acer Aspire 3000 ZL5 laptop. Used and in working condition. Some keys on keyboard are not working but you can use any external keyboard. 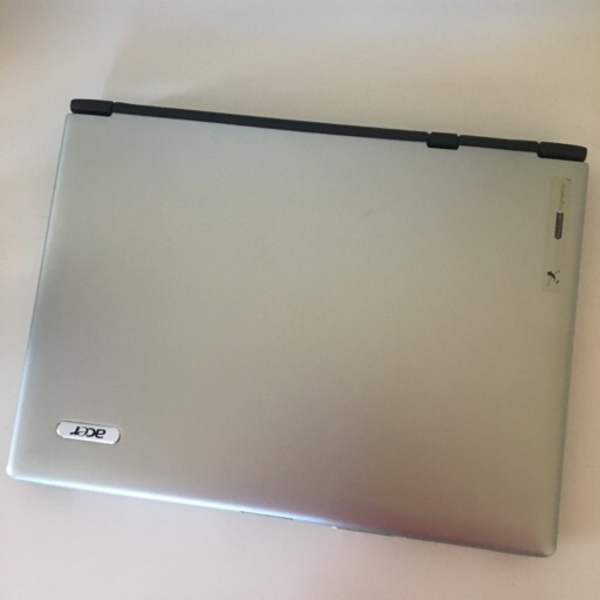 Battery discharged quickly so laptop should be plugged in when in use. See photos for specs. 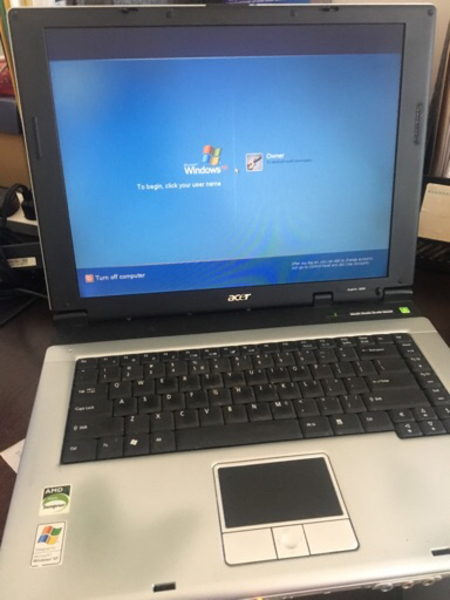 Includes CD Rom drive, multiple USB ports and standard ports. Sold to feed refugees. Sharene Lee Fantastic price, support refugees!